Her tiny hand, holds on tight. Walking beside the ocean, she giggles as each wave catches her feet. Her stature tiny, in comparison to the vast… powerful body of water. She is filled with giddiness. Together we sit, staring out at the sea. The two of us watch as the Seagulls soar above. Holding hands we continue our walk alongside the beach. I long for her to know Christ’s love. I desire for her to feel the loving presence of the Holy Spirit. I want her to fully grasp how deep and wide the Father’s love is for her! 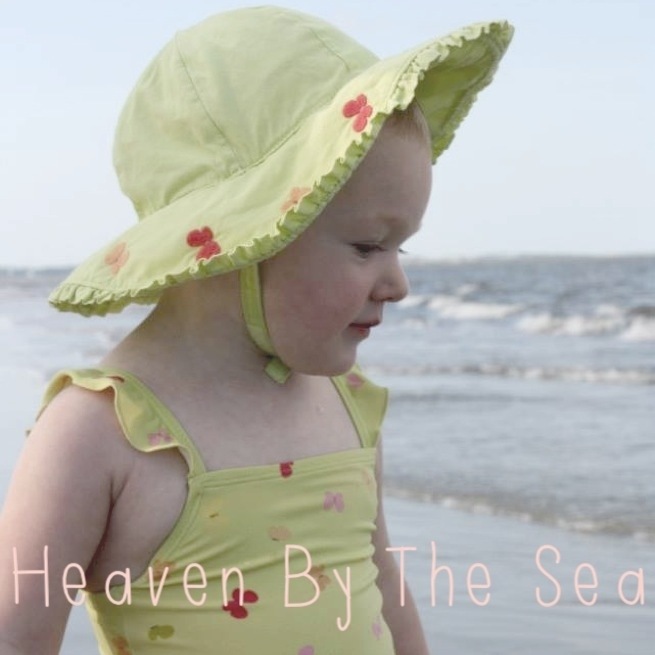 She sings along, the sound of her little girl voice harmonizes with the sea. Gratefulness… Praising God for the blessing of my little girl. I pick her up… Her two year old body squeals in excitement. I want nothing more for her to comprehend the depth of my love for her. Just shy of two years old, she has a supernatural understanding. She rests her little head on my shoulder and gently hugs her momma. What a beautiful mother-daughter moment and prayer you have shared with us, Crystal.